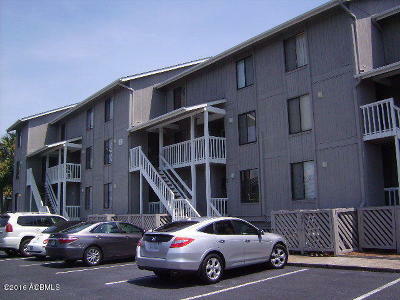 Great 2nd floor townhouse with great marsh and beach views. Regime handles all regular maintenance, separate annual billing for Flood Insurance. Current Assessments for Hurrican Damage and reserves.